Clearshine Events is a leading bridal services and wedding planning suite. We offer you the full spectrum of services and options necessary to ensure your wedding day will be a memorable one. We have a team of experienced and dedicated wedding planners who will be at hand to help you with all the preparations for your big day. Welcome to M & M Joyous Centre. We specializing in coordinating, planning and implementing events/functions make that special day for people a success. The functions that M and M Décor & Catering coordinate and implement range from corporate functions, weddings, parties, meetings and any other social or professional workshops conducted by organisations or individuals. M and M offers catering services for weddings and also for staff at their workplaces. Scrumptious meals are also served at the conference centre. Bulawayo Brides caters for Brides in Bulawayo who are planning their Weddings from within Zimbabwe and out of the country. 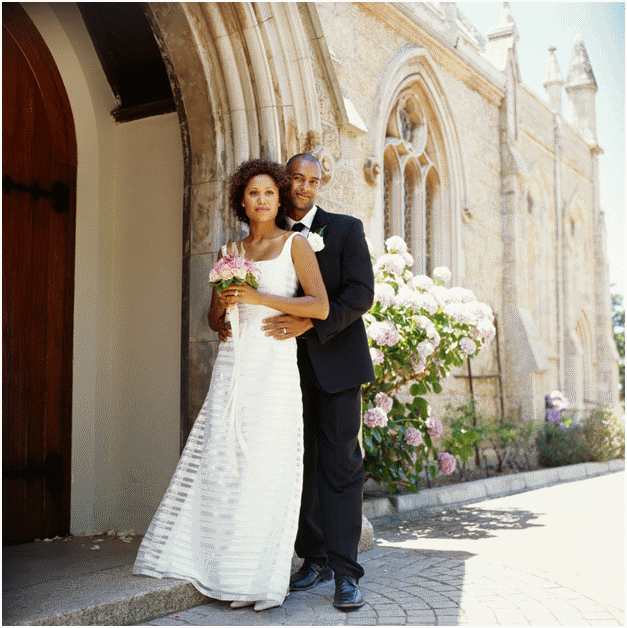 We provide professional consultation and planning services for weddings and events in Bulawayo. Our passionate and qualified staff will work with you all the way to create unforgettable magical moments. Our services include, but are not limited to: Wedding Décor, Wedding Planning, Event Décor, Consultation, Wedding Gown Hires, and Floral Arrangements, on the day coordination. As our name speaks, The Wedding & Events EMPORIUM, we are a large events company that will offer you Everything and Anything you may need for any type of event . No function is too big for us from corporate to social events we thrive to be your 1st choice service provider. For different functions such as golf days, business conferences and seminars, workshops, award ceremonies, school levers parties, church seminars, end of year parties, graduations etc give us a chance to serve you. Phenomenal Events is the most exclusive, efficient, professional, event planning organization within Southern Africa and Africa as a whole. Phenomenal Wedding Events wedding planning objective is being passionate and ensure that each of our weddings speaks of style and elegance and a stress free experience handled on a personal basis. Phenomenal Wedding Events objective for event planning is to deliver superior sophisticated events. With this as our main objective, we create your ideal event at your venue. This is done with a specific quality look and feel that is tailored to your wishes. We work with top service providers who meet very high trend-setting standards. is a One Stop for any event. We offer the following services: Event Planning, Event Coordination, Equipment Hire Setup, Decor, Event Management, Catering. We are highly reputable and we don’t fly flyers but reputation!! My Wedding Box offers a refined and professional service that is perfectly suited to our valued clients. From small and decadent to large and lavish, we tailor make your special event, add that unique opulence that brings your dreams to life. We specialize in elegance and style.Our passion for creativity, and excellence is the standard we set to achieve. Whether you are planning your event locally in Zimbabwe or you are far away, you can rest assured that your vision for your day is in good hands. We provide world class décor and planning services in Zimbabwe at affordable rates, so we can help you to create an event that fits your vision and your budget! We as Soundstage offer the best sound and entertainment products in the market. With unparalleled professionalism we have have tailor made solutions for your needs. Give us a call and we will explain our amazing service turning your wedding into a presidential event at low cost. I am Amy Lawton, I live in Zimbabwe and I am studying the Higher Certificate In Events Management at Varsity College in South Africa. I have an assignment to find out about top events companies, local or international. Please could you send me a brief description of your event company, such as what type of events you plan and coordinate, what a typical day is in the life of an event manager, the services you provide, and any other details about your company? Thank you so much, I would really appreciate it! hie … I wuld like to know where you took your classes … sorry its not what u hv requested . Your urgent reply would be greatly appreciated.